Let's face it... no one can remember everything all the time. Here are the most frequented querries that we recieve. What is the difference between the TREC Core Course and the NAR Ethics Course? Is it required that I complete both courses? How often do I need to take these courses? NAR Quadrennial Ethics Course - The National Association of REALTORS® (NAR) requires that all REALTORS® (including those that are grandfathered in through the Tennessee Real Estate Commission) complete the "Quadrennial Ethics" Course as part of their membership to the REALTORS® must complete this course sometime between MTAR members MUST either take the online Ethics course at www.realtor.org (although no continuing education credit hours are given for completing this online course, it will fulfill you REALTOR® membership requirement to NAR) or they must complete it at the MTAR office or another REALTOR® Association. 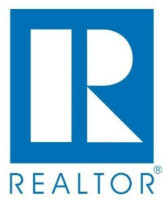 There are some online schools that are offering the course, but they are not affiliated with NAR. Therefore, taking their Ethics class will not meet the NAR requirement. 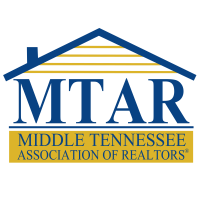 More information can be found TREC Coure Course - The Tennessee Real Estate Commission (TREC) requires that all TN Real Estate Licensees complete the six hour "TREC CORE" Course as part of their required 16CE credit hours every two years (licensees that are "grandfathered"in DO NOT have to take this course or any education hours). This course covers all updated information on TREC rules and regulations. I have to get 16 hours before my license expires. How can I tell if I have all 16 hours? You can check your hours by going to TREC's website. You will need to search for your name as it appears on your license. Click here. Count back two years from your expiration date (ex. if license expires May 11, 2018, then the cycle began May 11, 2016) as you only get credit for what you have taken within this time frame. You must have four (4) hours of the TREC CORE Course, plus twelve (12) additional TREC Approved Hours (if you take the TREC CORE Course after January 1, 2011, it is valued at 6 hours and you will then need 10 additional hours. I am grandfathered in by TREC. Do I still need to take any education credit hours? 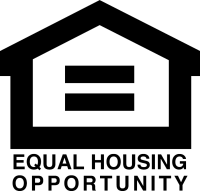 REALTORS® that are grandfathered do not have to complete the 16 credit hours every two years. However, you do have to complete the Quadrennial NAR Ethics Course. More information can be found here. Does MTAR offer any online courses? 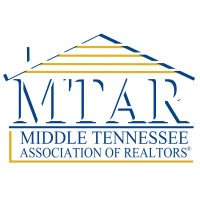 MTAR offers online courses through our affiliate member that are TREC approved schools. To take online classes, click here. What is the Regional Education Forum (REF)?